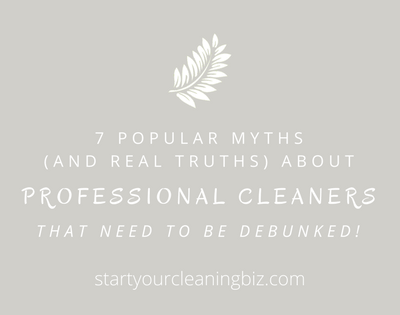 One of the curious things about the cleaning business community is that many are very reluctant to share what it is really like. I’m on a mission to bust that! 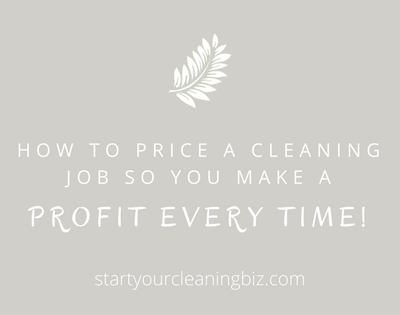 So I’m interviewing some of my great friends that have their own successful cleaning business and delving into what they have learnt and enjoyed. 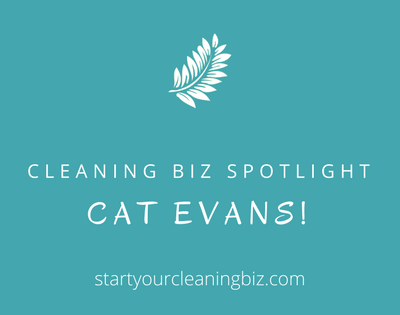 First is the lovely Cat who initially ran a cleaning business in Canberra with her husband Beau, then they moved to Sydney and started up successfully again. I like to think of them as the glamour couple of cleaning! What appealed to you about starting a cleaning biz? Definitely the flexibility of being my own boss. It means booking in clients when I have time. If I need family time or time off I can take it. 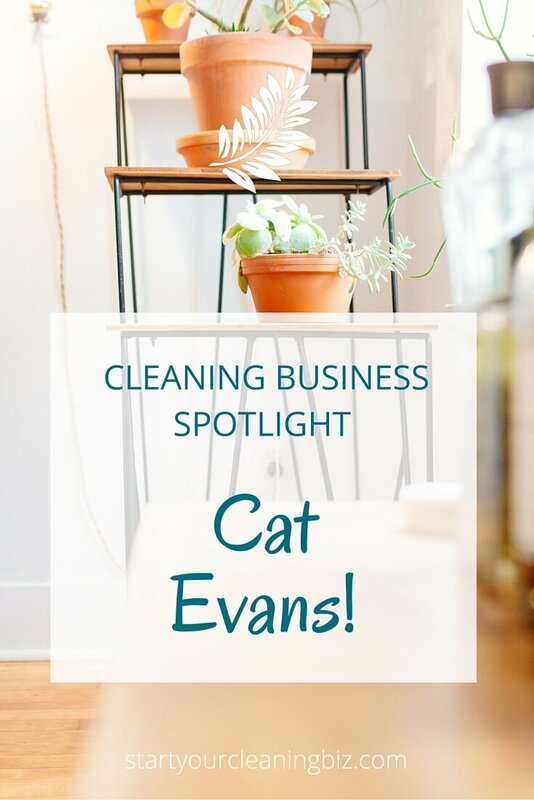 After having experience working for others having my own business meant being able to run my business the way I thought would best benefit my clients. 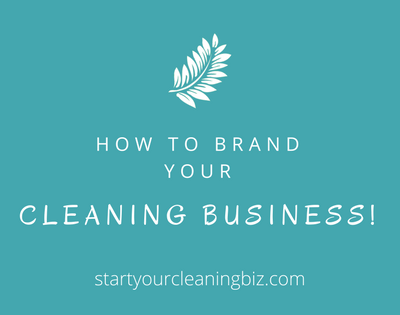 What lifestyle freedoms do you enjoy for having a cleaning biz? I don’t have to worried about asking my boss to take time off. I can take it as needed. I can schedule my work around my personal life, not my personal life around my work. This means I can participate in volunteer work and have been able to spend more time on personal hobbies and with my family. Definitely working out a way to advertise effectively without incurring huge expense! Best way to find customers. Use as many forms of advertising as possible! Use the internet, use a website, advertise on free advertising sites like Gumtree.com.au, do letterbox flyer drops regularly, use school newsletters and local papers. Anything to get your name out there. 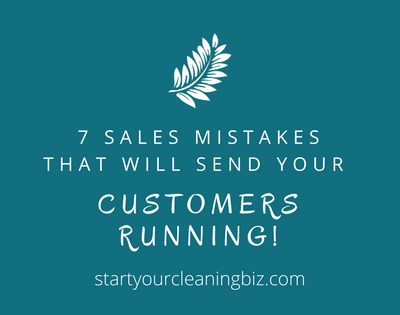 Also use promotional incentives for existing customers, if they refer you on to a new customer, give them a free hours clean. I think it’s pretty obvious, but cleaning a business won’t happen overnight. Patience and persistence with advertising are key!!!! 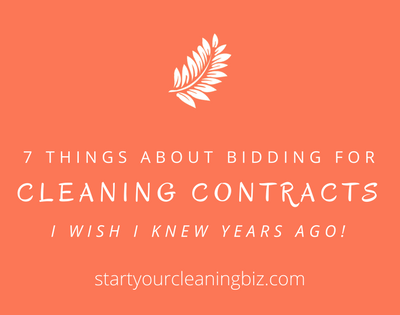 Best equipment purchase for your cleaning biz? It sounds funny but a window squeegee – it’s so much easier to have showers screens looking perfect with a squeegee in hand! Favourite way to delight/keep customers? Listen to their needs and then do what has been asked even if you wouldn't normally do things that way, or don’t necessarily agree. They are paying you to have things done the way they like it not the way you like it. Do more than expected and always SMILE! 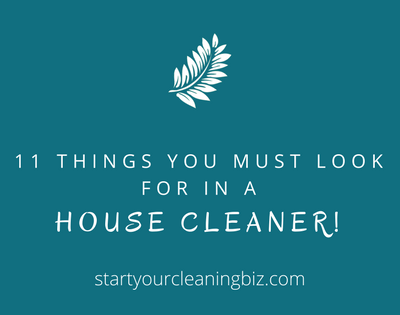 What does a day of cleaning look like for you? It would definitely depend on the type of cleaning I'm doing. But if its domestic cleaning, I try to group the jobs by suburb and have jobs in the same suburb on the same day where possible. That way I can fit as many jobs in as possible between the hours of 8:30 and 5:30. 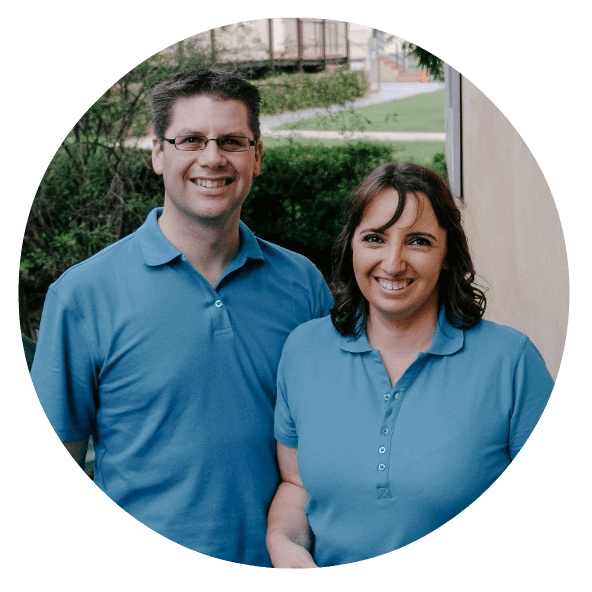 Cat and Beau are the first choice home, office and window cleaners for many busy professionals in Sydney due to their strong attention to detail and work ethic. When Cat and Beau aren’t cleaning they can be found enjoying a waterfront sunset or hanging with friends at a trendy Sydney café!